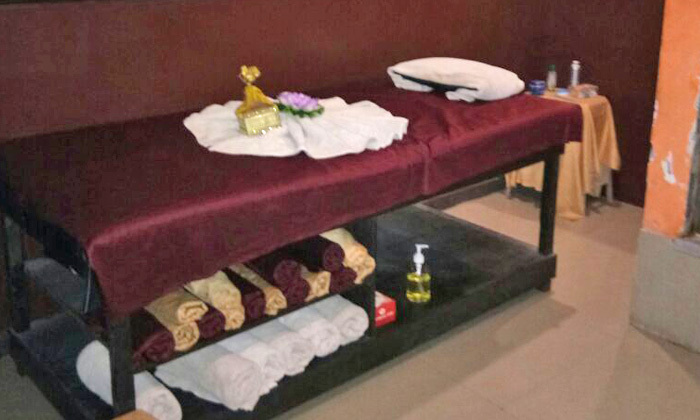 Relax and unwind at The Spa located in New Delhi. 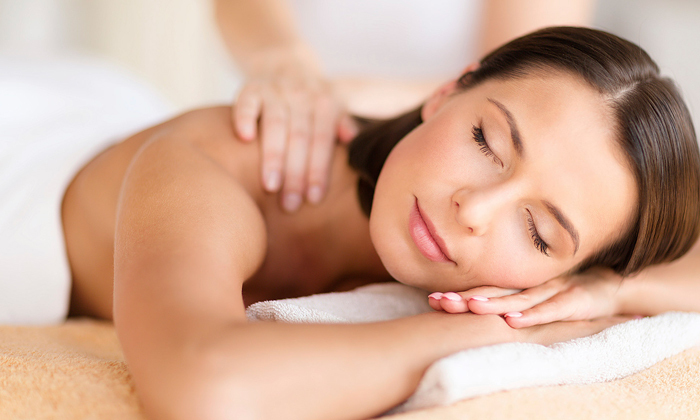 The Spa offers a wide range of unisex head to toe spa services. The staff here are well trained and offer quality and personalised service while the experienced therapists aim at relaxing your tense spots via their wide range of therapies using quality products to deliver professional service. All the services are operated under hygienic conditions.